This is quite simply a feast for science fiction fans! Gateways is a collection of new science fiction stories and tributes – including essays and poetry – by 18 authors in the style of Frederick Pohl. 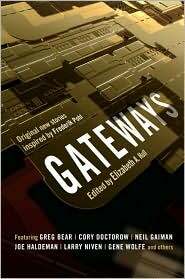 Pohl long ago wrote a seminal creative novel called Gateway, and he was perhaps the first to predict the current day realities of personal computers and mobile phones. Many of the tales in this collection focus on futuristic space travel and wars between alien cultures. One of the best, and clearly unique, stories (Shadows of the Lost) is about an encounter between very early humans and Neanderthals. It’s an unexpected twist. Another (Chicken Little), about a future in which only billionaires can afford to extend their natural life spans, is eerily effective. Not all of the stories work, however. Gunn’s Tales – about spaceship travel – is one that goes on far too long and fails to arrive anywhere. Star Trek it is not. Frederick Pohl is now 90. He was a contemporary of Arthur C. Clarke, Isaac Asimov, Robert Heinlein, and Kurt Vonnegut. In his day, he won all of science fiction’s major awards (Hugos, Nebulas, the SFWA Grand Master Award) for his writing. This worthy tribute compilation should put Pohl’s name on the radar for younger readers who are just coming to appreciate the many textures and flavors of science fiction. Welcome! 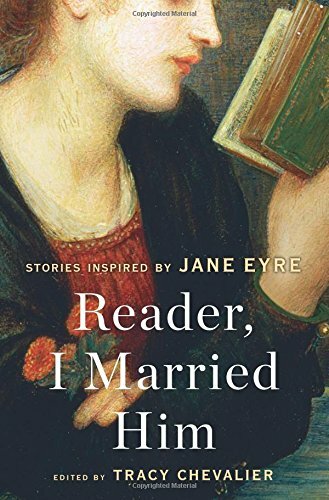 Consider a formula for producing a promising new writer: the courage of Jane Mendelsohn and Emily St. John Mandel; the calm and precise voice of Maile Meloy; the microscopic focus of Joan Didion; and the world-weary irony of Roald Dahl. This just about sums up what you get with Alethea Black, the author of this new collection of short stories; a collection that stands up well alongside Meloy’s Both Ways is The Only Way I Want It. Meloy wrote about people who wanted more than they were offered in their life’s current circumstances. Black writes about people who are at the end of the dock, ready to jump into the water. They’re not sure that a change is going to improve their life – they only know that life cannot continue the way it is. 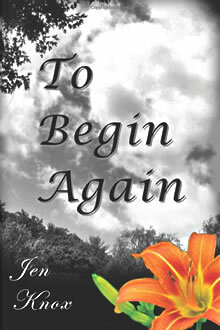 Her stories take us to the point where each character is about to experience a major change. We’re never quite sure as to whether the change is for the better, as her characters have disdained the need to look before they leap. 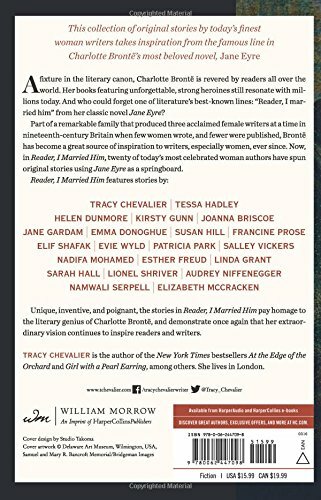 In a sense, she writes about people who have been driven to tears and near madness, either by their past imperfect actions or sheer inertia. Now, they’re going to improve their lives even if its kills them. Black writes on a very human scale, without exaggeration; however, as with Dahl, her stories are sometimes symbolic of both larger and smaller things. And, as with Dahl’s short stories, there’s often a sense of unreality just off-stage – as if we’re going to be surprised by something unexpected any second now. 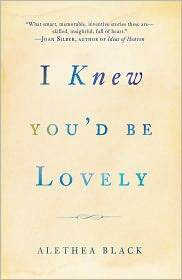 Despite a few minor issues, I Knew You’d Be Lovely is an impressive offering, from a strong new voice, of stories about life’s desperation. If Ms. Black has a fault it is that her coiled strength is never fully let loose… There’s a sense of structure that’s a bit too quiet and organized (and intellectually proper) from this Harvard-educated writer who quite likely has the ability to “roar like forest fire” when she’s ready. Perhaps she’ll roar when she releases her debut novel. 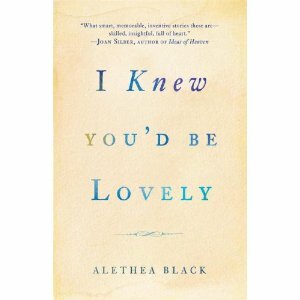 A review of I Knew You’d Be Lovely: Stories by Alethea Black. To be truthful, this is a collection of short stories with a common theme, not a novel. As author Skyhorse makes clear in the introductory author’s note (items which always take away more than they add to the reading experience), one of the stories is based on something that happened to him in grade school. At the time Skyhorse presumed that he was a Native American and, thus, refused to dance with a young girl who was Mexican. Since that time the author, who has worked as an editor in the publishing industry, has learned that he is in fact primarily Mexican-American. This collection of stories, then, is intended to honor the culture – and the people – he once snubbed. It is an act of contrition, of penitence. In the eyes of this reviewer, this collection worked a bit more than half of the time but was not fully successful. On the positive side, Skyhorse gives life to people on the peripheries of Los Angeles who are often invisible. They are the house cleaners, the bus boys, the hotel maids, and the daily contractors who scrape along in L.A. without set plans for their future. Many of them are Hispanics (who have displaced African-Americans but themselves are threatened by newly arriving Asians) from Mexico or Mexican-Americans born in the U.S. As Skyhorse makes clear, these are the people who take buses to work across the great expanses of L.A. and their lives tend to be at the mercy of factors beyond their control. The short tales are interesting and make for relatively fast reading. But I did not find the boldness, the vividness in the telling that some have focused on. If anything, Skyhorse too often writes in the style of Junot Diaz and Oscar Hijuelos, as if starkness and drama and scenes that are a bit too descriptive – and occasionally disorderly – are essential to Hispanic writing. This is offered as a critical point because a number of the tales were just this side of charming, and that charm was lost in the translation to grittiness. Hispanic readers – and most especially those who have lived in L.A. – are likely going to see these tales as non-exceptional reflections of real life. This is fine, but it’s hard to expect that most non-Hispanics will relate to them except as curiosity pieces. And while Skyhorse pays tribute to Mexicans/Mexican-Americans, he also shows in one particular story that there can be troubling differences, and real anger, between the two groups. This was a bit troubling even if it reflects reality – the laundering of dirty cultural linen in public. Some readers will be put off by the round-robin nature of the tales, which cross-reference each other in terms of characters and situations. What seems at first cute becomes somewhat tiring after the first hundred pages. The most troubling issue for this reviewer, quite surprisingly, had to do with editing. Mentioned repeatedly is the fact that the Mexican-American residents of Chavez Ravine were forcibly evicted (and their homes destroyed) in the early 1950s to make way for what would become Dodger Stadium and the LAPD Academy. This is raised as a grievance in so many of the stories that one becomes surprised that Skyhorse did not catch his own repetitiveness and deal with it. Or was it meant to be disruptive to the reading as an analogy to the disruption of these residents’ lives for what was claimed to be the greater good? All in all, this is a fine debut for a first-time author. Yet this reviewer feels that Skyhorse has a choice to make when it comes to his next release. He can either use his calming voice to write about life in a style that is a bit more positive and charming, or he can rachet-up the grittiness and become an angry voice. It is hoped that calmness prevails. 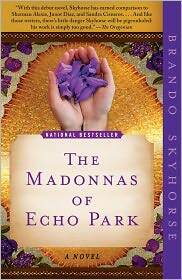 Take Away: Skyhorse has a lot of obvious writing talent, but let’s hope that next time he pens an actual novel.